An email from the WIAA stated there were some changes to the course this year, but did not specify where. Does anyone know what are the changes? I’m wondering the same thing. I was wondering if it was between mile 1 and 2 but I’m not sure. If we have another @Dan.Schubert course change we are all going to feel ripped off. Compared to prior years, it appears there are two main changes, both in the second part of the race. The first seems to be right at the halfway point. Instead of running along side the pond (which rumor has the tractional route soggy and/or underwater) and up the sand hill, they runners will go down the sand hill and up the climb that they used to come down after the 2 mile. From there the course resumes its traditional path until after the 2 mile. The racers will cut in sooner on the downhill and go into a back section of the golf course for a bit, before returning towards the pond by crossing a bridge. It then looks like the course picks back up with the “original” route the rest of the way . 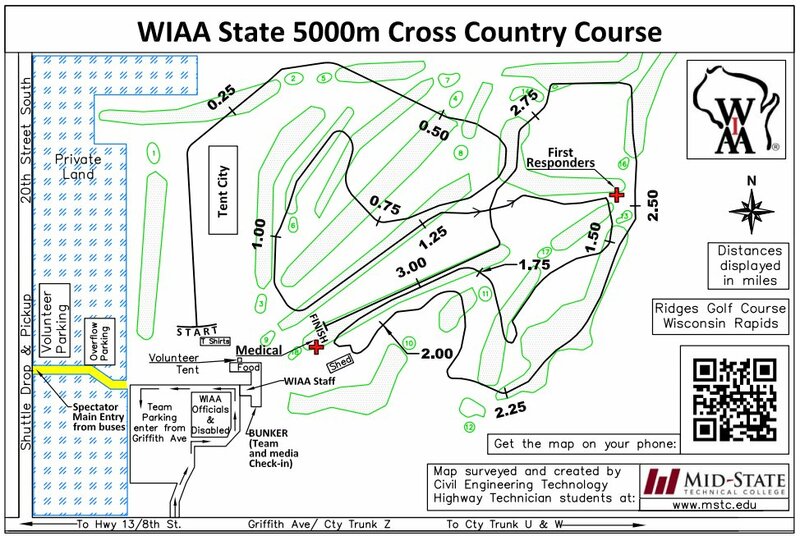 Can we get the WIAA to ensure the course is surveyed at 5k? Please read this post by 2010 champion Dan Schubert. 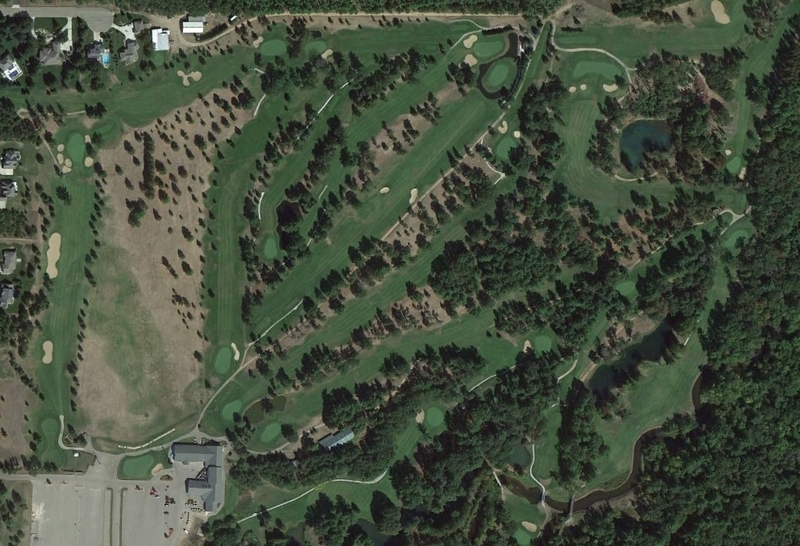 The 2010 course was rumored long. I really liked both of these kids a lot – I read Dan Schubert his final time at the FVA conference when he was a sophomore. It was his first time under 10. Very priceless reaction from him. Tom was a class act – great kid as well. But you hate to have these “what ifs” lingering. Here are the results from 2010. It looks like the same route when they changed the course in 2010. Instead of the normal hill to the 2 mile there was a stepped or 3-4 tiered hill after the pond that would reconnect to the normal 2 mile route. At the bottom of the hill after the 2 mile it looks like they swing wider to run into the rollers or the start of the last 1000 meters. I would not say that there’s much of difference. In 2010 the course may have been long.